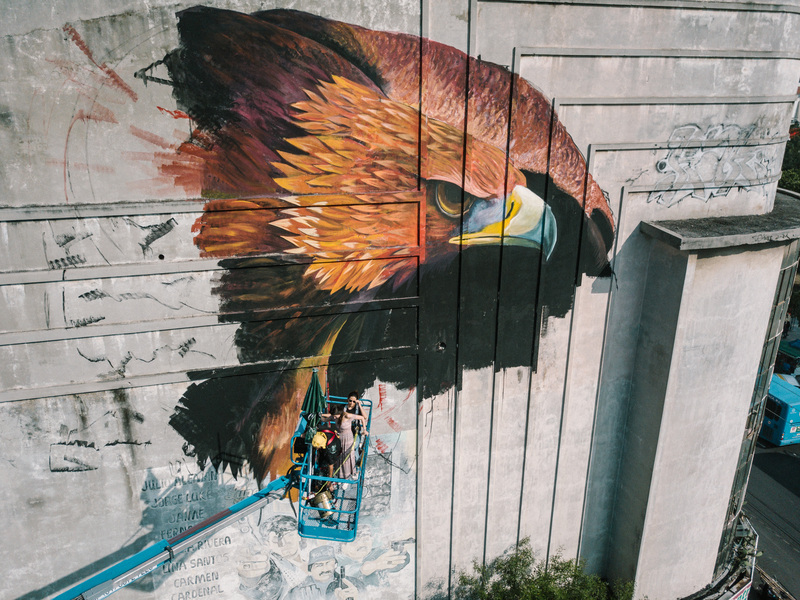 The International Public Art Festival (IPAF) has done “it” again, impacting lives of yet another community, this time in Monterrey, Mexico, on the 3rd-13th of October 2017. 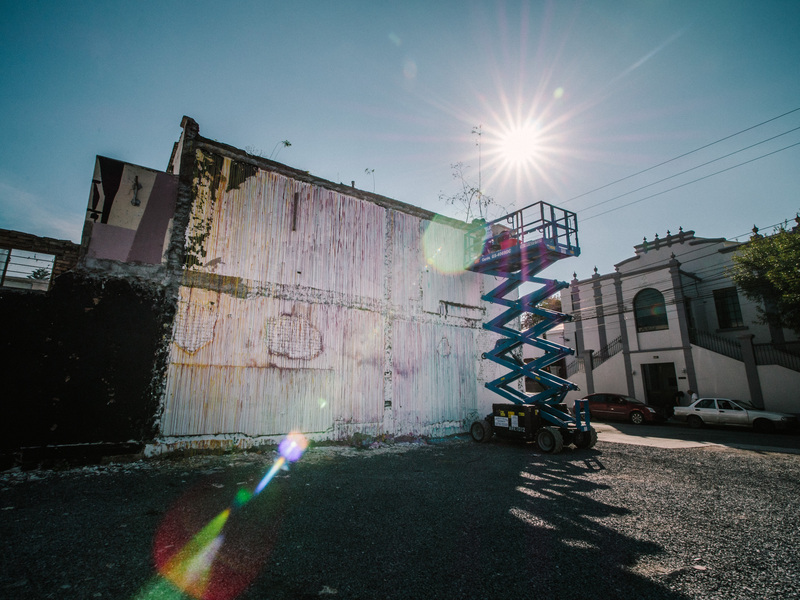 The global street art movement, aims to give street artists the recognition they deserve, by providing them with legal platforms to shine, amongst established international artist. The festival is two fold, as it simultaneously provides local communities with beautiful expressions of art, which stimulates deep thinking and often brings a faint smile to one’s face. The festival had 20 artist from across the globe. The theme of the festival was “local culture exchange”. 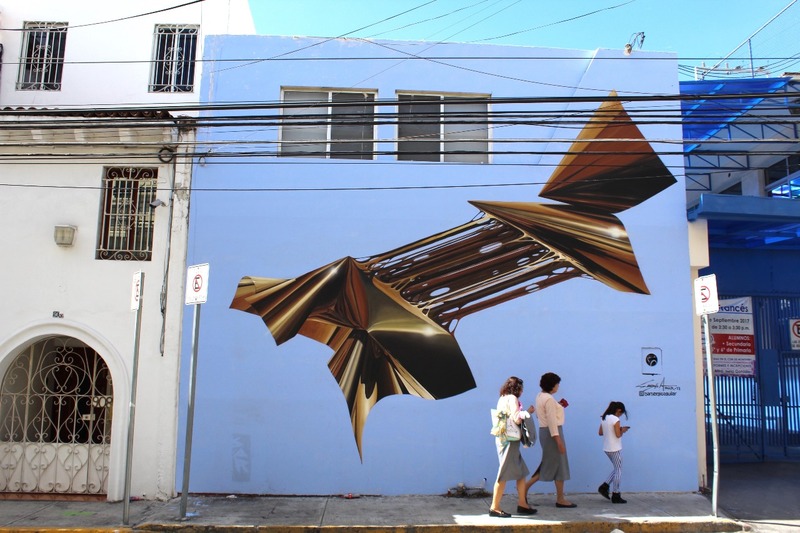 The festival took on a very Eco friendly approach, with the challenge of avoiding as much as possible the use of any aerosol spray cans as they believe that environmental preservation, plays a huge role in the message that they are trying to convey. It was quite an honor to witness the involvement and support of municipal and governmental bodies of the city. Without their generous contributions and overall support, the festival could not have taken place. With collaborative efforts, everyone wins!! BAZ-ART is happy to have been a sponsor for the festival. It was a huge success and we were privileged to have one of our own, Mars, representing South Africa. 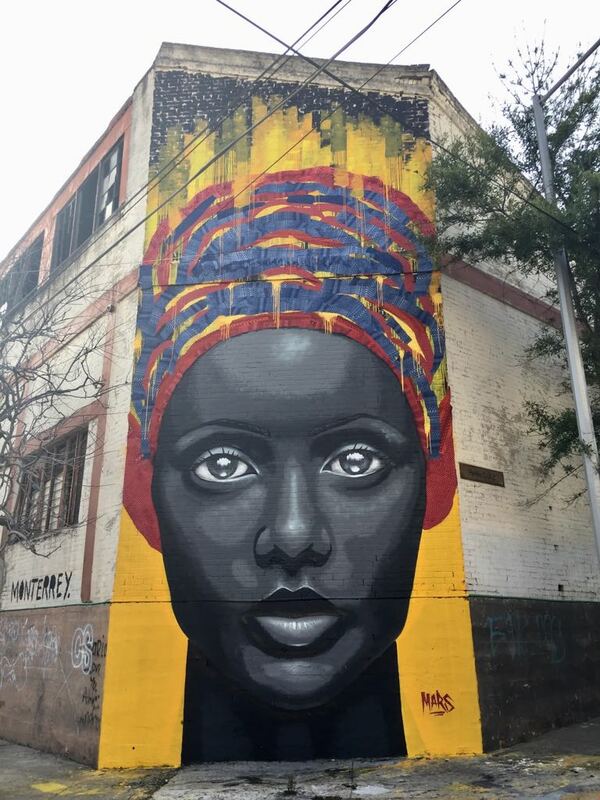 His mural indeed represented Africa as it depicted a strong, bold, African women wearing a traditional shweshwe “doek”. BAZ-ART aims to truly give artist the opportunity to shine and trust that there will be many more of like opportunities to come. In a shrinking world, collaboration is key and we aim to continue making mutually beneficial relationships that touch the lives of many. 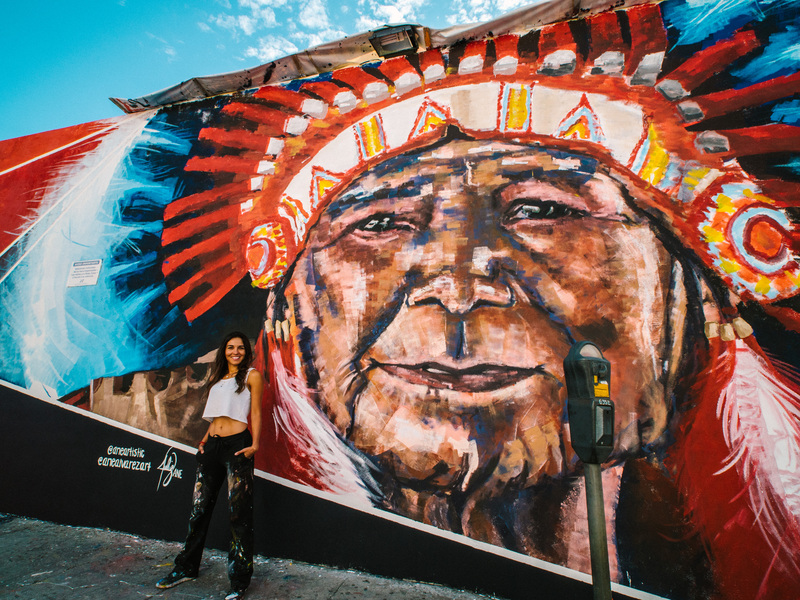 Big ups, to urban artists who make it their mission to promote a beautiful world with their expressive, colorful contributions. BAZ-ART and IPAF Cape Town, salutes you!! Sar Floyd, IPAF, Monterrey, Mexico, October 2017. If the values, vision and mission of BAZ-ART resonates with you, email us at hello@baz-art.co.za to find out how you may donate, sponsor or volunteer.